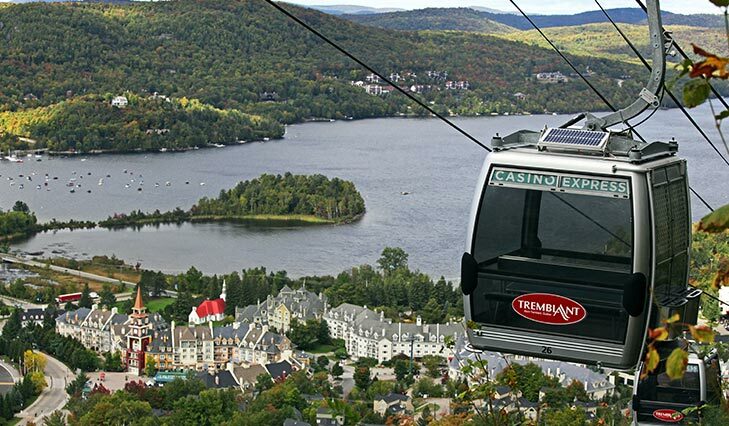 Save Now with Exclusive Mont Tremblant Vacation Deals! Discover the magnificent 360° views Tremblant summit has to offer. You will receive free unlimited access to the panoramic gondola for all members of your family staying in a beautiful property located at the resort. *Not available with Le Maître de Mont-Tremblant properties. 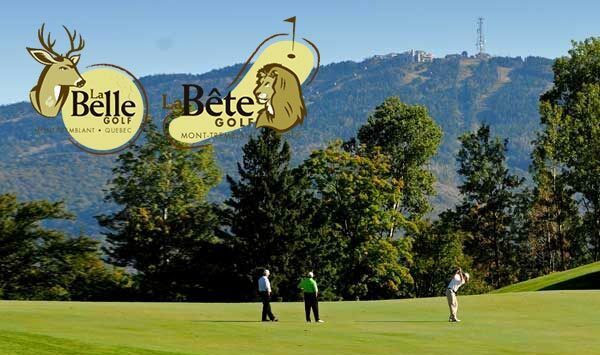 La Belle is a very mature & classic mountain golf course suitable for all levels of golfer. Playing La Belle is a must for any visit to Mont Tremblant. Completed in 1998, La Bête is 6825 yards of challenges but rewards strong play and will give every calibre of golfer a memorable golf experience. 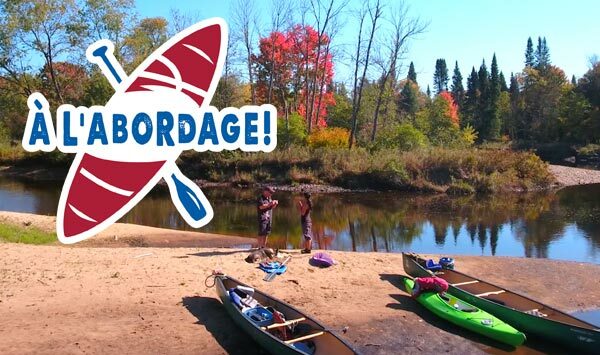 Located in the heart of Mont-Tremblant, À L’ABORDAGE offers 3 trails by canoe or kayak. Discover Mont-Tremblant landscapes and beaches on the Devil’s River with this one-of-a-kind activity. Whether you are a novice or a veteran, the Devil’s River offers a variety of trails accessible to all.